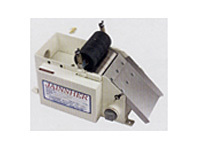 JHI-3012NC Internal Grinder: Jainnher Machine Co., Ltd. The structural parts are manufactured from high quality Meehanite cast iron, tempered and precision machined for maximum durability and long service life. 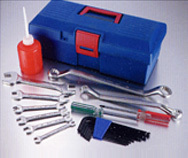 The machine design meets human-engineering theorem, and features easy operation and extra high precision. 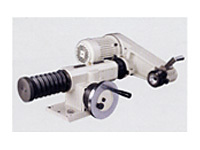 Versatile cyclic grinding motions include fully automatic grinding, coarse grinding trimming, fing grinding and spark-free grinding. High accuracy, convenient operation and increased productivity. 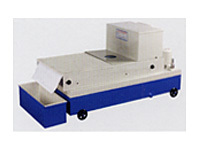 The machine is ideal for both mass production and small lot flexible grinding operations. 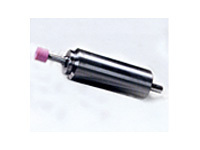 The spindlehead employs high accuracy roller bearings, featuring high accuracy, high rigidity and quiet running. It can be swiveled +8° , making the machine ideal for grinding big taper of workpiece. 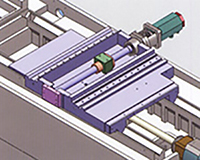 The feed axis employs up and roller type linear guideways combined with servo motor drive. It provides rapid traverse and high positioning accuracy, and is suitable for fully automatic grinding functions, such as blind hole grinding, end face grinding and taper grinding. The control system consists of high quality electronic parts that meet European safety regulations. The electrical cabinet features dust-proof and water-proof construction. The control system also features self-diagnostic function with warning lamp indication. The machine is equipped with the advanced FANUC control with 8.4" colorful display. The CNC control uses macro machining programs that greatly reduce preparation thime while upgrading machining efficiency. 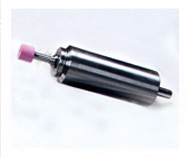 Forced lubrication system for bed surfaces reduces friction to a minimum. The bed is designed with heat dissipation and outstanding strength, ensuring maximum stability. 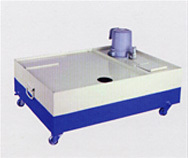 When requested, the machine is available to equip with an End Face Grinding Device, allowing the machine to perform internal and end face grinding at one time. This not only greatly increases machining efficiency but also achieves high perpendicularity accuracy. 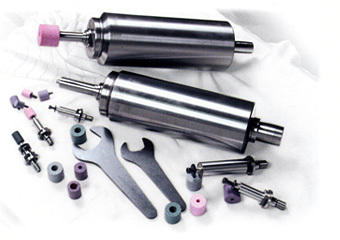 The workhead can be swiveled +8° allowing for grinding tapered parts. Just as the motor starts running, a vibration occurs. The fixing bar is used for holding the motor in place. 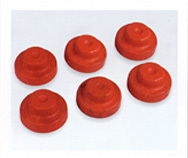 Amicrometric adjustment knob is provided for adjusting the belt tension. The grinding wheel feed is driven by a high performance servo motor, combined with precision ball screw transmission, providing high positioning accuracy. 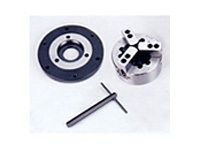 The spindle head is driven by a high performance servo motor, providing accurate variable speed change. 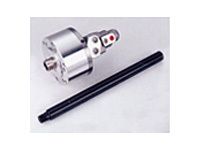 The servo motor drive features no speed loss and constant torque output no matter if the spindle is running at high or low speed. 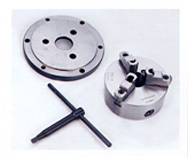 It guarantees outstanding grinding surface quality. The servo motor drive allows spindle positioning control for convenient workpiece release. 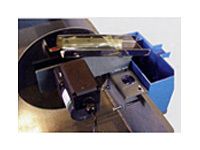 The belt tension is automatically controlled by the motor weight to assure proper belt tension at all times. This ensures full power transmission from the motor. The specially designed belt tension eliminates too tight or too loose tensiion problems that may affect grinding quality. 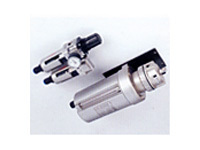 The hydraulic power unit consists of two gear pumps, providing hydraulic power to the chuck and wheel dressing device. It also delivers lubrication oil to base slideways. 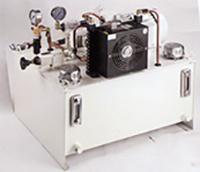 The hydraulic power unit consists of high quality parts, featuring low noise running and long service life. A fan cooling device is mounted on the hydraulic power unit, providing efficient heat dissipation. To maintain the long term accuracy after years of operation, the machine structure of the JAINNHER Internal Grinding Machine is carefully designed and manufactured. The machine base is manufactured from high quality cast iron (FC30), tempered and stress relieved for maximum stability of material. Great span between slideways provides firm support for wheel head assembly. Ruggedly constructed throunghout for outstanding rigidity and stabiliyt. Scientific rib reinforcement on the base structure for increased machine rigidity and deformation-free performance. 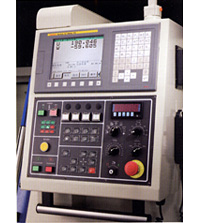 The CNC internal grinding machine is equipped with a FANUC (Oi-Mate TC) control. It employs macro (macro programs) operation interface combined with the use of an 8.4" colorful LCD screen, greatly upgrading production and providing outstanding grinding accuracy. It can conduct fine surface grinding of interior radii and end faces, and the device monitors the wheel during operation, protecting it from overloading.